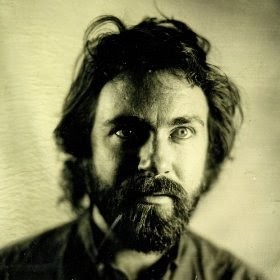 Liam Finn finally releases the follow-up to 2011's acclaimed FOMO next week. Pitchfork Advance is streaming the full album here with some instagrammy photos and vines short vids to go along with your listening pleasure. Finn is pushing it to the edge again with The Nihilist, but being Neil's kid can't be easy (he even ends the album with a tune called Wrestle With Dad! Hmm). Liam is finding his way just fine!